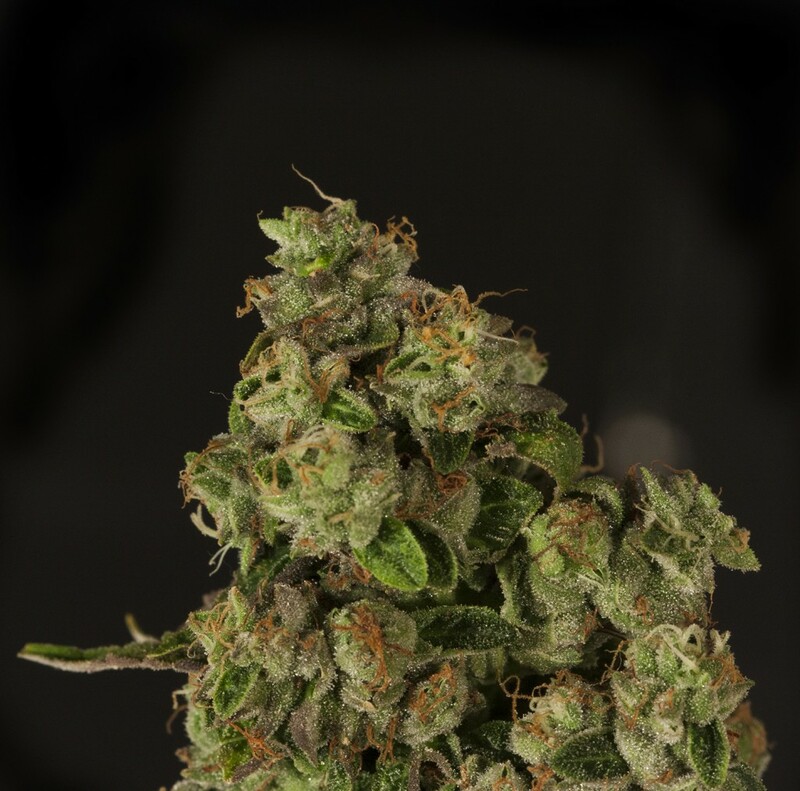 Our OG Reekn Feminized is a new age ‘fuel’ Kush (as we like to call it due to the distinct flavour) also retains a strong citrus flavour from the mother – a female Wardareek’n which we were fortunate enough to be gifted from Rare Dankness Seeds. 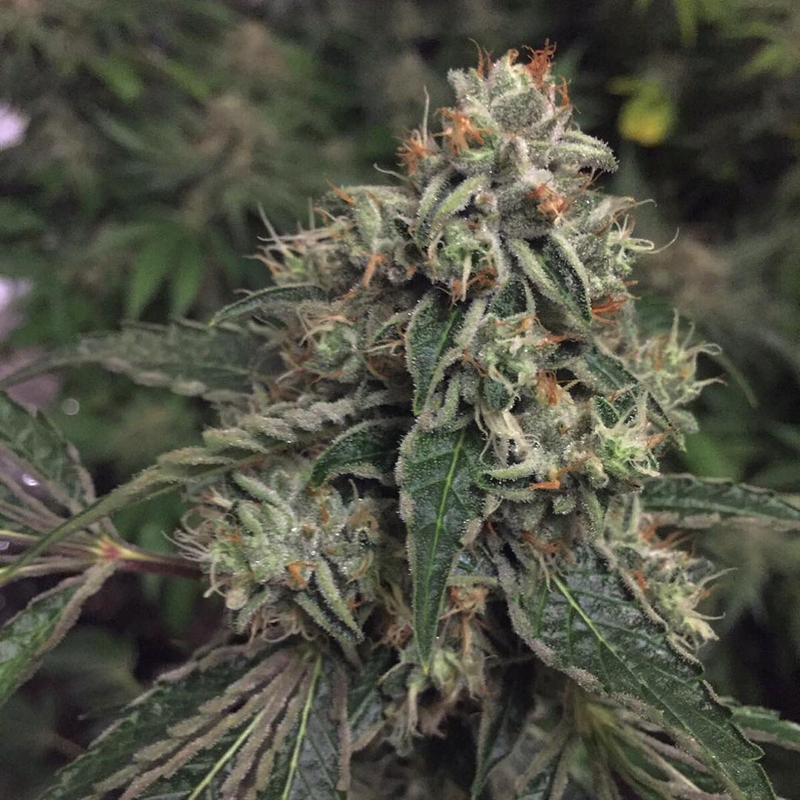 OG Reek’n Feminized is a cross between a Rare Dankness Wardareek’n female & a Kuchi Male. We selected a stinky phenotype of this very popular American genetic and crossed it with our most highly-potent and resinous Kuchi male. Through a selection we found a good phenotype which we carefully selected from The Devil’s garden to produce the OG Reek’n Feminized seeds. The Devil’s Harvest OG Reek’n Feminized has firmly cemented itself in a competitive market as a force to be reckoned with and as a strain which can be counted on to always pack a lot of power. 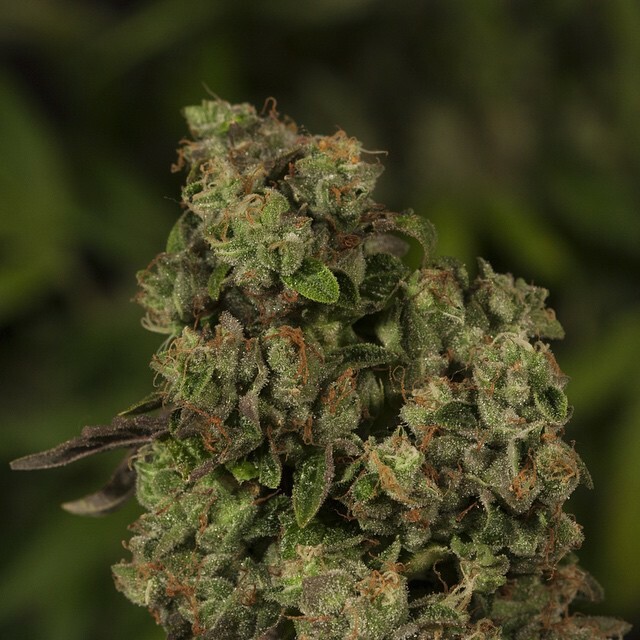 It is similar in growth to our Rollex OG Kush and displays a lot of sativa traits despite being indica dominant. OG Reek’n Feminized is a tall and stretchy plant which is good for Screen of Green method, as well as growing traditionally as a large plant. We find this plant easy to grow ourselves and very easy to manage in both of these ways. A top tip for a novice grower is to make sure to leave enough room for it to finish properly as OG Reek’n Feminized will double in height once the photoperiod is switched from vegetation. If you keep it small, you get a way better yield.